Topic: When We say HD, We MEAN HD! Re: When We say HD, We MEAN HD! VAC is part of the SDK Base. Any mod using the Source SDK can use it. Use Dragon Unpacker to extract the assets, after that I figure HLMV would work because Nightfire is a GoldSrc game anyways. 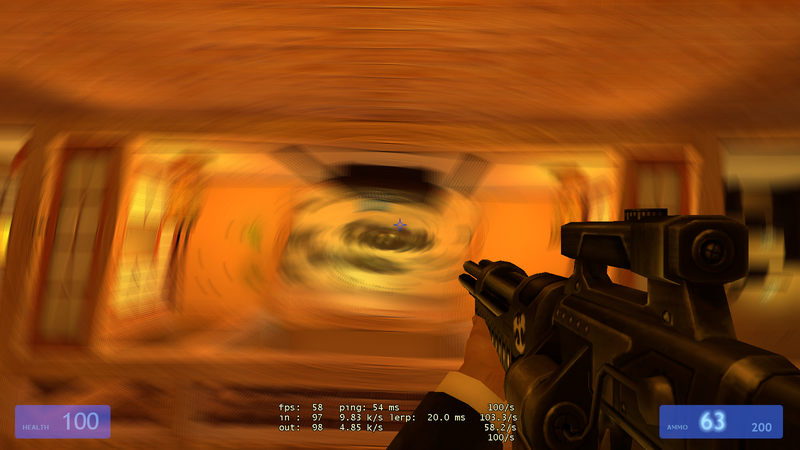 Minigun recoil + motion blur = modern art. Pretty sure those are individual cores on a 4-core hyperthreaded CPU. Topic: Will this remake favour the PC or Console Nightfire? Re: Will this remake favour the PC or Console Nightfire? Topic: Nightfire Source is Officially on Source 2013! Re: Nightfire Source is Officially on Source 2013! View the album of its current state here!